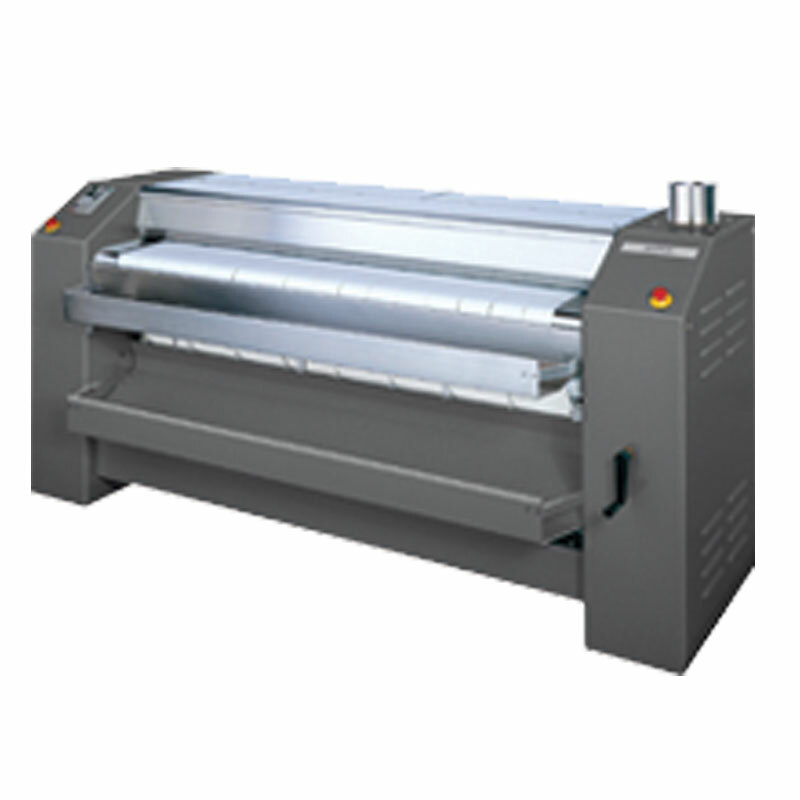 Whether you are starting up or looking to expand or replace existing equipment for your laundromat, we have everything you need. 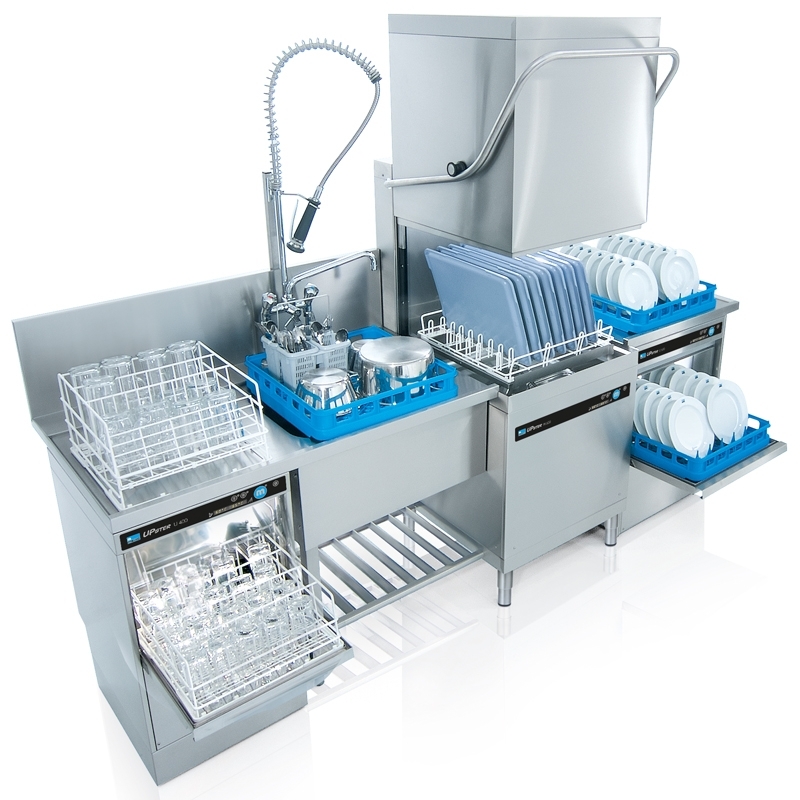 From washers and dryers that can either be coin or card operated (Tap & Start), to soap powder dispensers, soap powder and change machines. 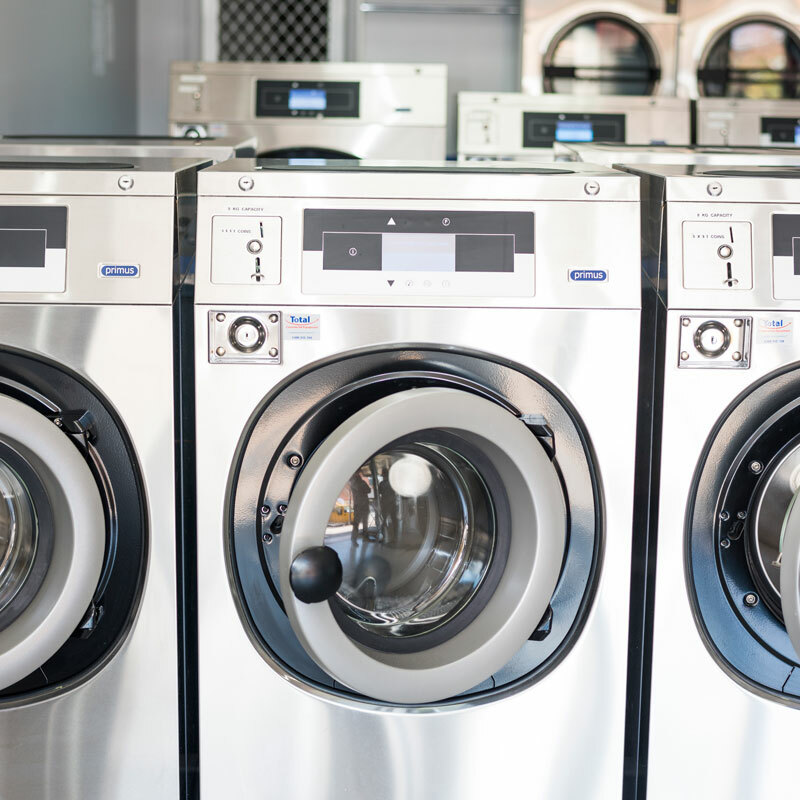 We understand what is needed to build the most profitable laundromats and can offer advice on everything from the shop layout to the location and service requirements. 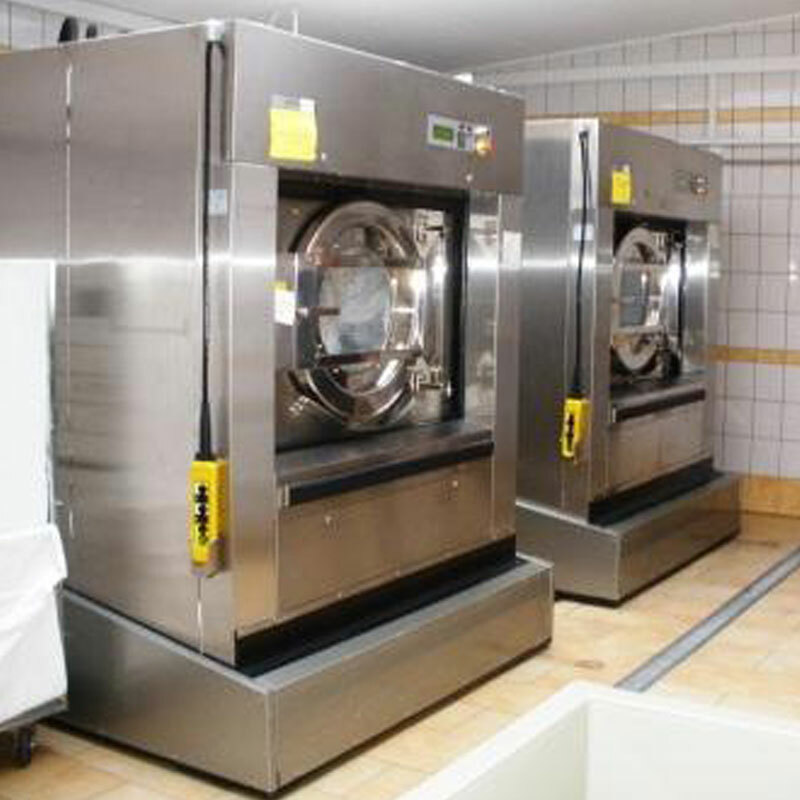 View some of the laundromats we have worked with here.